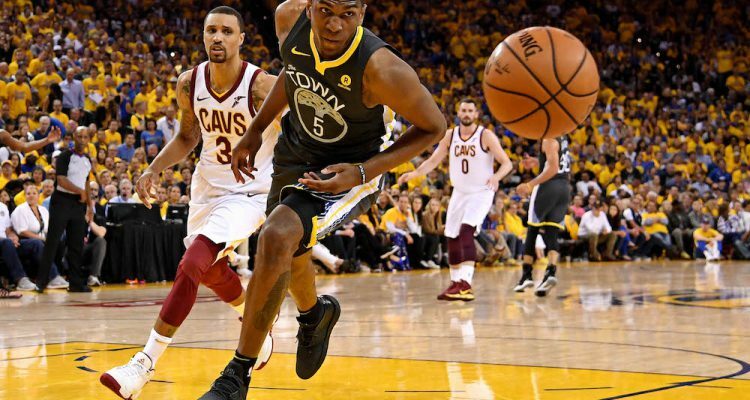 Kevon Looney was arguably the biggest surprise for the Golden State Warriors during their run to their championship this past season. 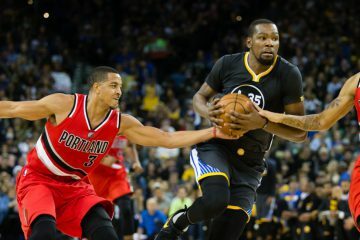 The young player was forced into an increased role after the injury to Andre Iguodala and flashed a lot of his potential. 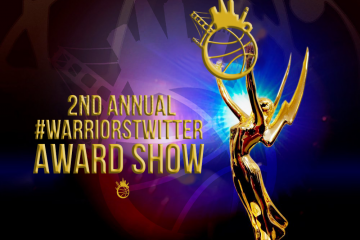 Looney is originally from Milwaukee, and his hometown is planning a special celebration for him this Friday in his honor. Jimmy Carlton of OnMilwaukee has a great story about the event being planned in honor of one of the city’s great athletes. On Friday, June 29, the Northside YMCA is going to be hosting a gathering for Looney as well as a citywide peace rally. The event is being presented by the Running Rebels Pause 4 Peace campaign in conjunction with the City of Milwaukee Health Department’s Office of Violence Prevention. Looney participated in many events with the Running Rebels Community Organization during his childhood and has credited them with setting him up on a path to success. Looney will be appearing alongside both the championships trophies he has won so far during his career as well as other guest speakers. Looney attended Alexander Hamilton High in Milwaukee and earned national prominence as a basketball prospect. He became just the 6th player in Wisconsin history to be named a McDonald’s All-American and was named Wisconsin Mr. Basketball in 2014. Looney is often overshadowed by the numerous star players on the Warriors, but he’s got a lot of potential in this league. It’s great that his hometown is recognizing his accomplishments and throwing him such a nice show of appreciation. 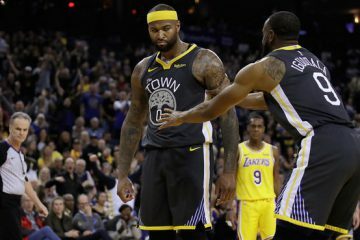 Looney is a free agent this offseason, and both he and the Warriors have some big decisions to make about the future. 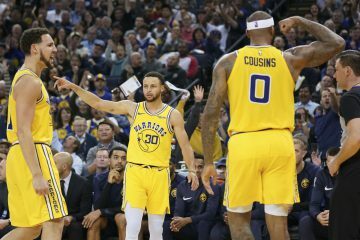 This celebration is certainly a nice event for Looney to enjoy right before the beginning of a consequential free agency period.